Lot 711. BYZANTINE EMPIRE. 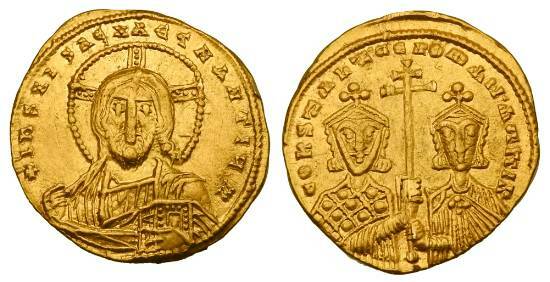 Constantine VII, 913-959 AD. Gold Solidus.